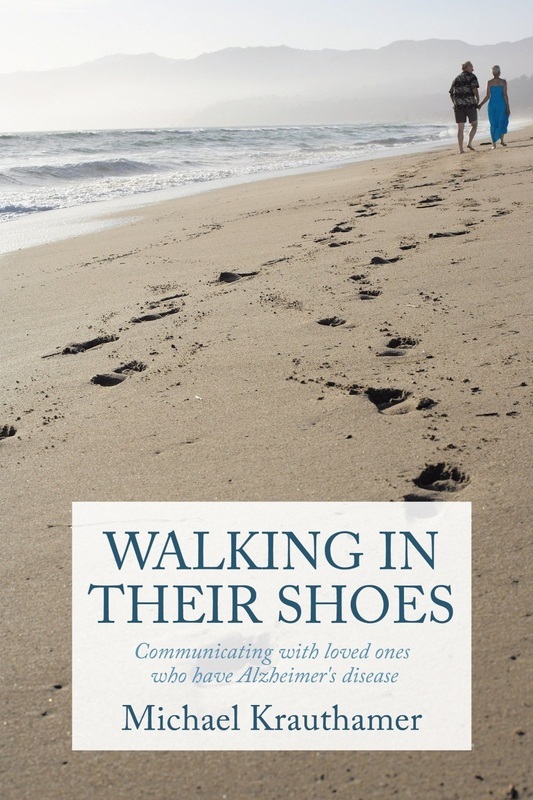 "Walking In Their Shoes," is a sociological perspective on communicating with people diagnosed with moderate-severe Alzheimer's disease and where/how negative behaviors originate. This book includes true stories and illustrates how to successfully understand behaviors, resolve conflict, and redirect persons diagnosed with Alzheimer’s disease. Using Validation Therapy to facilitate communication and resolve conflict eliminates the need for psychotropic medications which reduce the "quality of life." Two independent studies have revealed there is an alarming high rate of psychotropic medication being dispersed in long-term healthcare facilities, especially with Alzheimer and dementia patients. Validation Therapy eliminates the need for the medication and improves quality of life. The Alzheimer Association estimates between the years 2010 and 2030, 17 million people will become at high risk to develop Alzheimer's disease. It is important that you see the faces and realities of these people, not just the numbers. My book is designed to assist you in exploring the reality, and face, of Alzheimer’s disease by inviting you on a short journey into the world of Alzheimer’s disease. “2010 Alzheimer’s Disease Facts And Figures,” Prevalence, pages 10-12: Alzheimer’s Association.